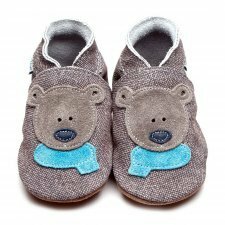 Inch Blue's award winning baby shoes are designed to be the most comfortable, best fitting shoes your infant will ever wear. 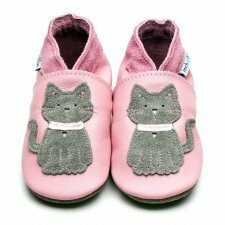 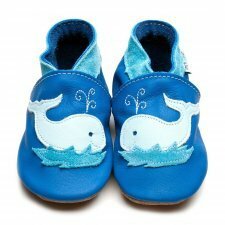 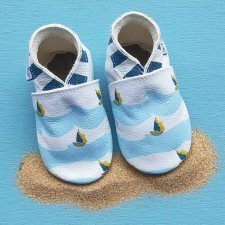 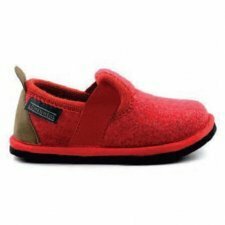 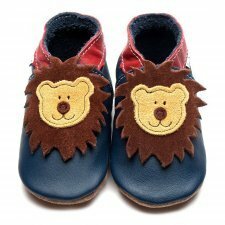 Their soft soles are made of suede which are perfect for newborns and pre-walkers. 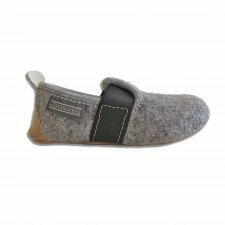 Inch Blue's cow nappa leather is of the highest quality and very soft and supple. 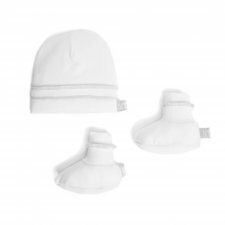 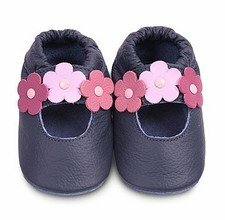 The softness is important so little feet can move freely, without restriction and grow naturally essential for good development. 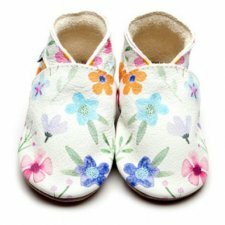 - Because leather is soft and flexible these shoes are the next best thing to bare feet letting little feet grow naturally. 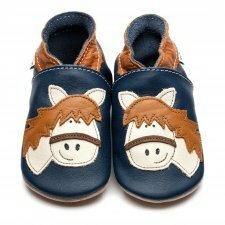 Blue classic girls soft soled leather baby shoes, recommended by paediatricians and podiatrists as the best choise for little growing feet. 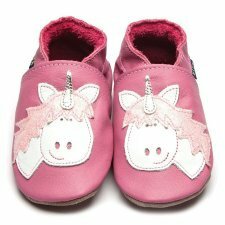 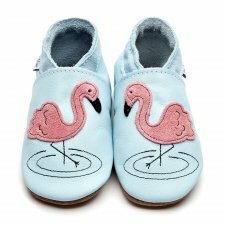 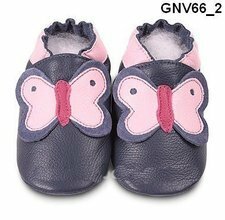 Blue/pink butterfly classic girls soft soled leather baby shoes, recommended by paediatricians and podiatrists as the best choise for little growing feet. 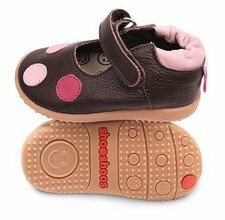 Brown classic girls soft soled leather baby shoes, recommended by paediatricians and podiatrists as the best choise for little growing feet.